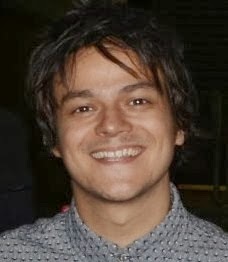 It has just been announced that Jamie Cullum will play at Cheltenham Jazz Festival this year! 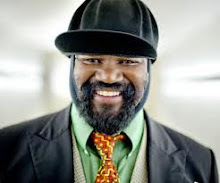 Also joining the line-up will be Gregory Porter and Jools Holland. Robert Cray and Gilles Peterson were announced previously. Stay tuned for the full line-up. It's going to be a super programme once again! Jamie will open the festival and will premiere his brand new jazz album (#LP7). 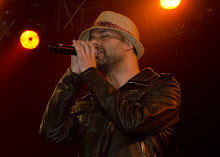 He will also be doing his BBC Radio 2 show on Saturday of the festival. All this on top of being Guest Director again means he will be very busy!